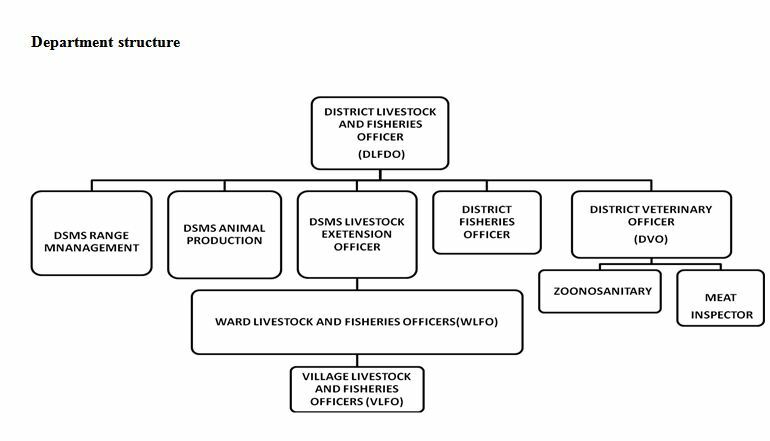 SERVICES OFFERED BY LIVESTOCK AND FISHERIES DEPARTMENT IN KYELA DISTRICT COUNCIL. Department of livestock and fisheries has a mandate of overall management and development of livestock and Fisheries resources for sustainable achievement of Millennium Development Goals, National Strategy for growth and reduction of poverty, improved livelihood of livestock and fisheries dependent communities, food safety and security without compromising animal welfare and environment conservation, To build and support the technical and professional capacity of local government authorities and private sector in order to develop, manage and regulate the livestock and fisheries resources sustainability. SERVICES OFFERED TO THE COMMUNITY. Advisory to the community about animal and fish farming. Providing environmental education to the fishers and society along the lakes, livers and dams. Supervision of animal auction mart. Providing fish culture education to the society especially cage culture and different type of pond. Provide license to the fisherman and vessel and Provide movement permit for fishery product. 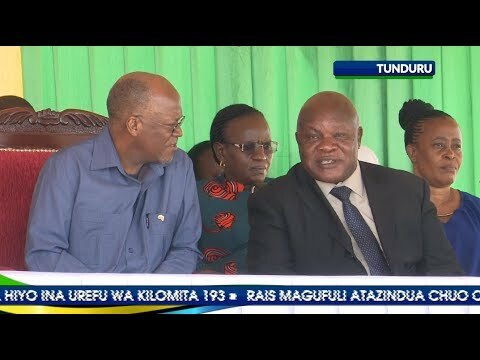 (09) Njisi ,Bujonde ,Ipinda ,Lusungo ,Kajunjumele ,Talatala ,Busale ,Makwale Mababu. (12) Isaki, Lugombo ,Ikolo, Kapwili, Mwaya, Kasala, Sinyanga Ngana, Mababu, Ipinda Makwale , Pimbi. Copyright ©2017 Kyela District Council . All rights reserved.